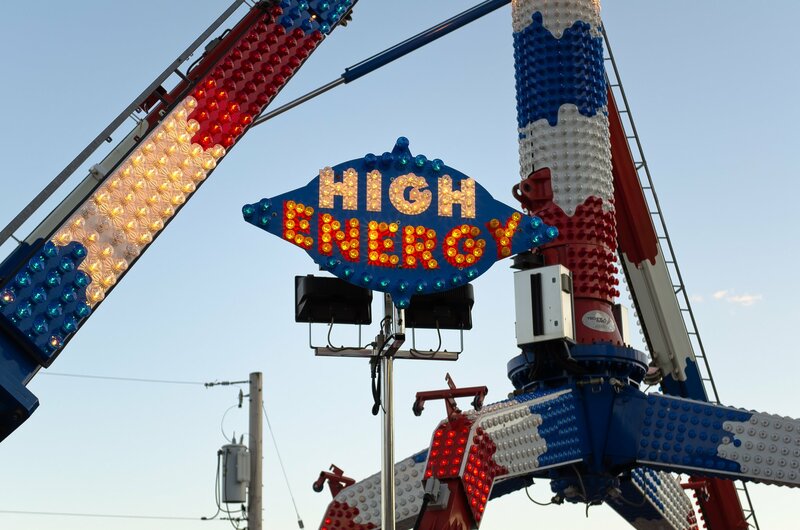 FARMINGTON HILLS, Michigan — The incredibly popular 5-Hour Energy is known to give a boost during those last few hours of the workday or long study sessions. The billionaire behind the creation, Manoj Bhargava, has plans to start production of some new inventions that will help eradicate poverty. Michigan born and of Indian descent, the founder and CEO of 5-Hour Energy is estimated to be worth around $4 billion. Instead of joining the richest one percent of the world, Bhargava wants to give 99 percent of his fortune to charity and help fix the problems of the world, including access to electricity, clean water and health care. In the documentary Billions in Change, Bhargava discusses the Stage 2 innovations laboratory in Farmington Hills. A stationary bike that gives people the opportunity to generate electricity themselves. By pedaling on the hybrid bike, the energy exerted turns a generator, which then charges a battery. Pedaling on the stationary bike for one hour is said to yield electricity for 24 hours without a utility bill or emission of exhaust. Bhargava says the Free Electric Machine will cost $100. To start off, the first 50 bikes will be tested in about 20 small villages in northern India. Then, the first major production will begin in the first quarter of next year, with the bicycles being made in India. With half of the world population living without access to clean, fresh water, Bhargava says The Rain Maker can convert 1,000 gallons of any kind of water into drinkable water in one hour. The size of a car, The Rain Maker recycles its heat energy, making the water purifier clean and efficient. Especially during droughts, people without access to fresh water can convert salt water and store it for later use. Bhargava said his creation is being tested at a desalination research facility in New Mexico. Blood circulation is a key factor for good health and to prevent heart disease and strokes. Renew is a blood flow enhancement machine that squeezes blood from the lower extremities into the core body while the heart is at rest, mimicking an auxiliary heart. The goal is not to treat illness, but to treat wellness and improve the quality of life before illness occurs, Bhargava says. A few miles underneath the ground, unlimited energy sits in the mantle of the Earth. With a material called Graphene, a cable can be created and put into the ground so that heat can be conducted to the surface of the Earth. Without burning fossil fuels or generating energy through high costs, Bhargava claims Limitless Energy can help save the environment from further damage. With Bhargava’s four inventions, the 62-year-old believes people should help the world and join the fight to solve world problems. “If you have wealth, it’s a duty to help those who don’t. Make a difference in people’s lives, don’t just talk about it,” said Bhargava in the documentary video. Bhargava’s campaign called Billions in Change is not a plea for money, but a call to action, urging people to spread the word to social media that practical solutions for poverty are within reach.